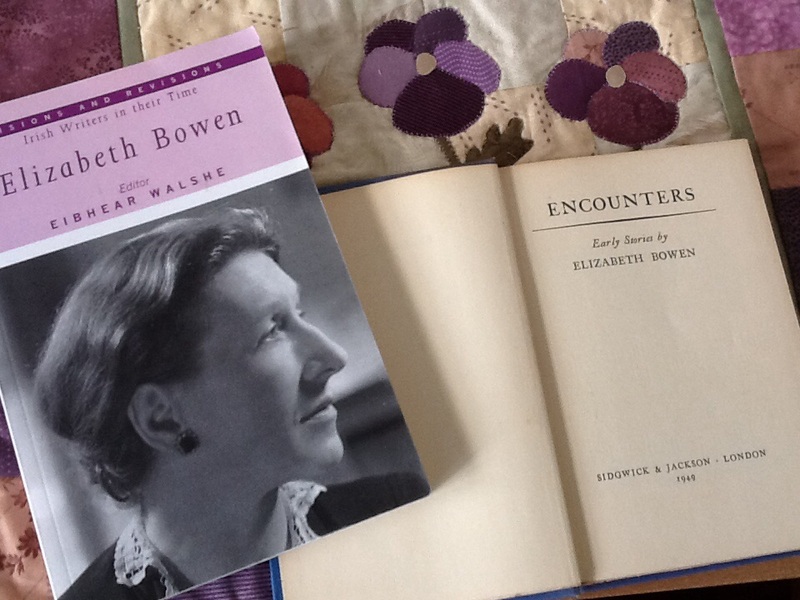 Elizabeth Bowen | Administered by DF Lewis as editor, publisher, writer and reviewer of fiction, plus hawler and synchronist. 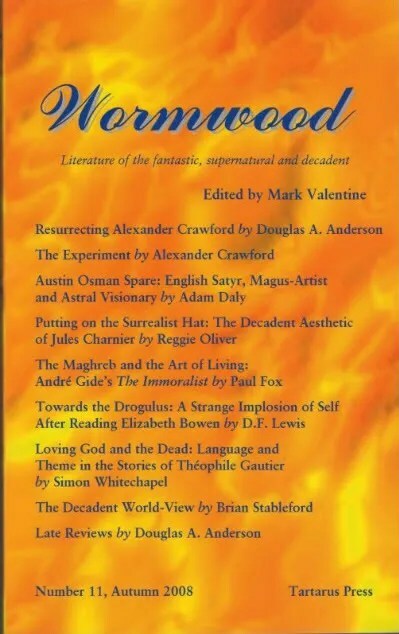 DF Lewis reviews of other classic authors’ books. 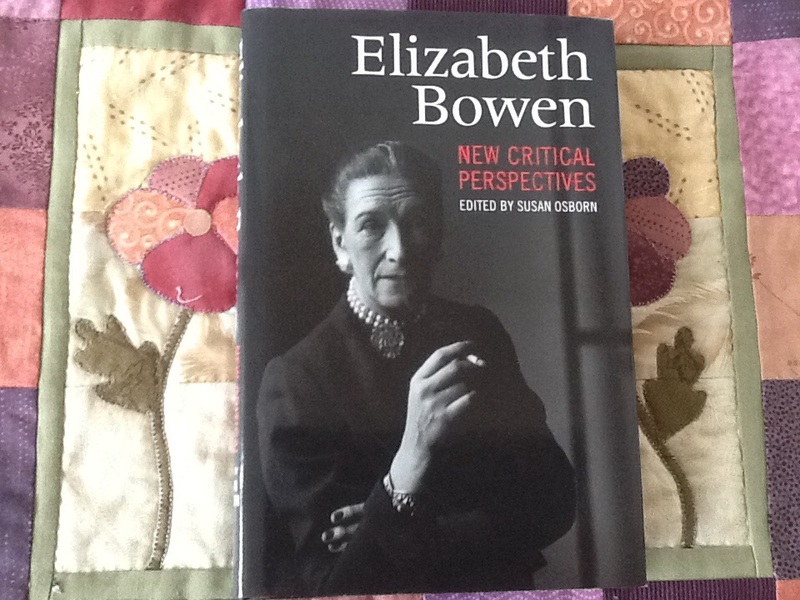 Nine huge pages of Elizabeth Bowen quotes – that DF Lewis has garnered from a lifetime of reading her fiction – start HERE (Nine long pages). 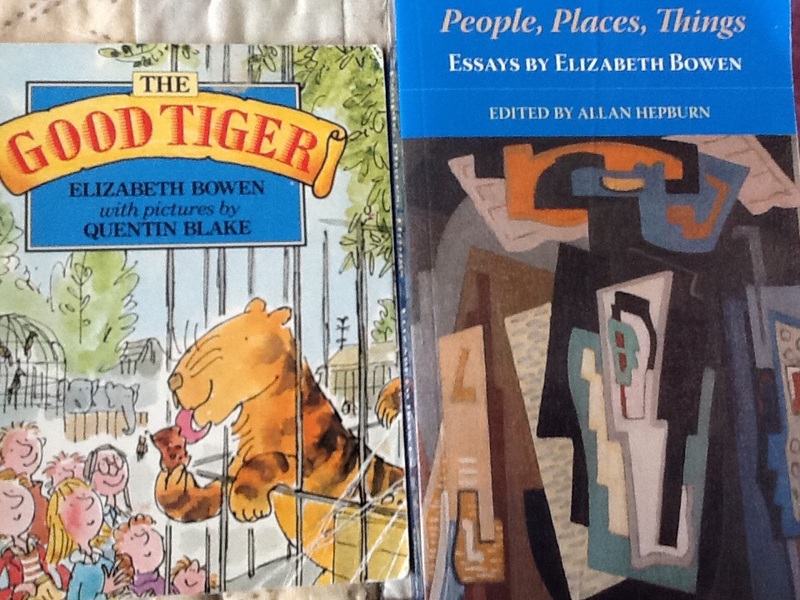 There is at least one quote from each story and novel chapter. These quotations are stunning. You will not quite realise how stunning until you experience them. 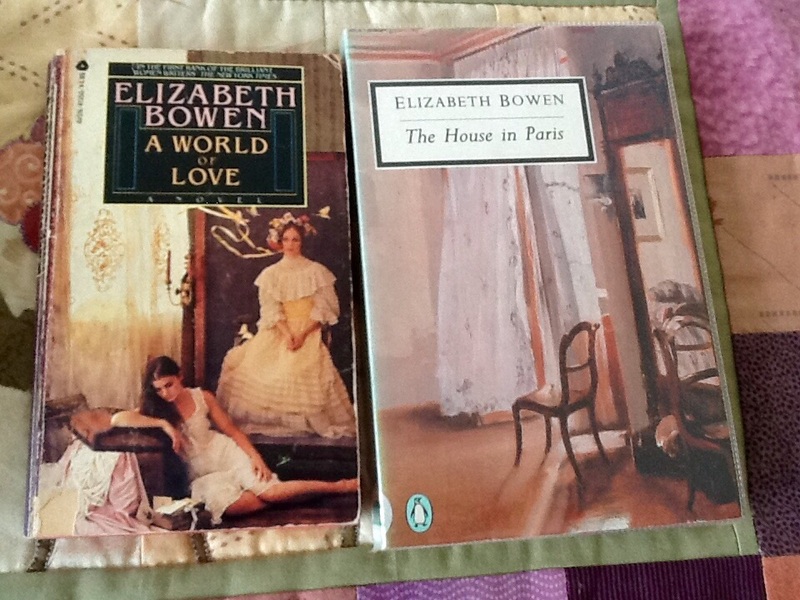 Just a few of my Elizabeth Bowen books are shown below. 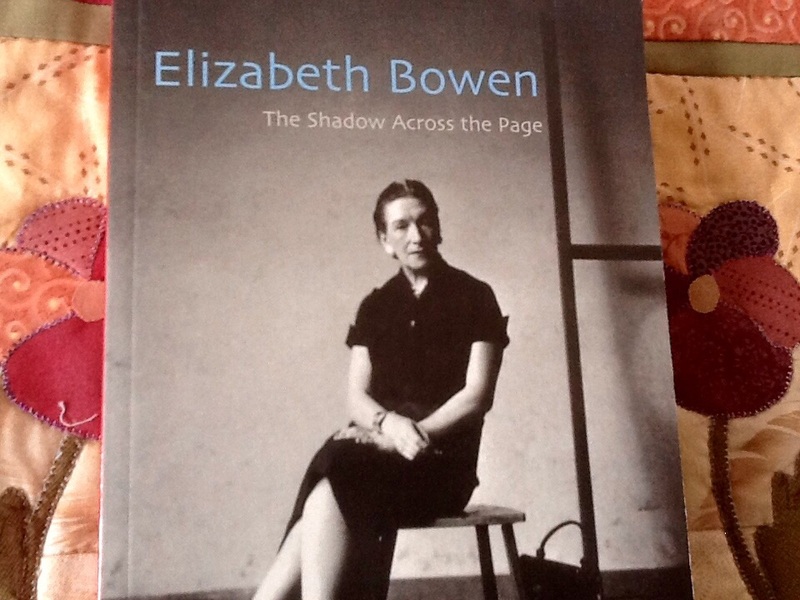 Elizabeth Bowen · Administered by DF Lewis as editor, publisher, writer and reviewer of fiction, plus hawler and synchronist.